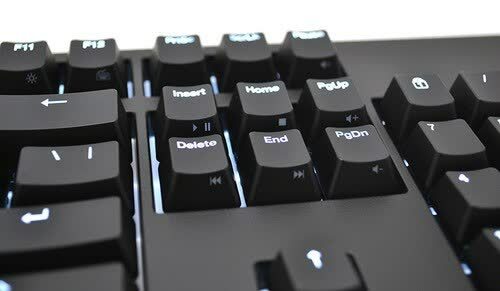 What I really appreciate about this mechanical keyboard that other companies miss on, is this keyboard is designed for professional adults. 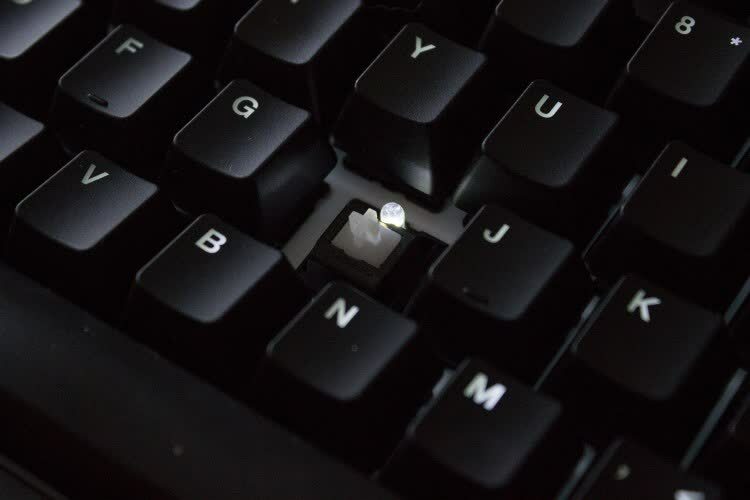 The CODE line of keyboards can be taken into any place of work and fit in seamlessly without drawing unwanted attention like many “gaming” mechanical keyboards do. 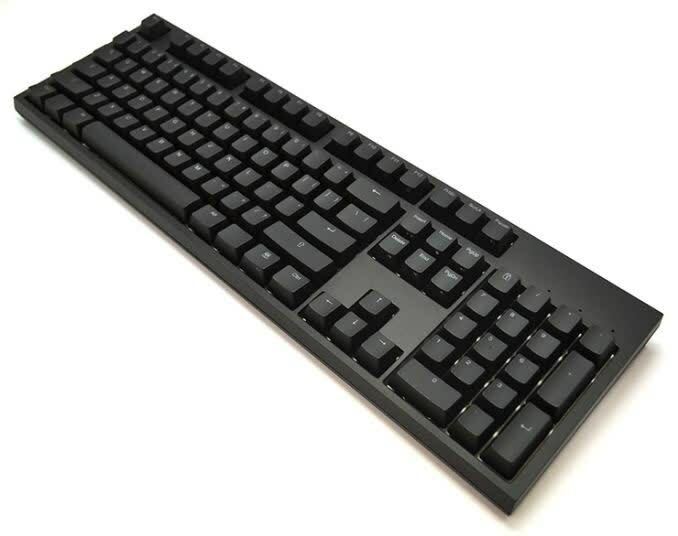 The CODE Keyboard is an excellent offering at its price-point. It is hard to beat this keyboard in terms of customization, aesthetics, and function at the $150 mark. The keyboard is clearly and heavily influenced by the needs of serious typists. 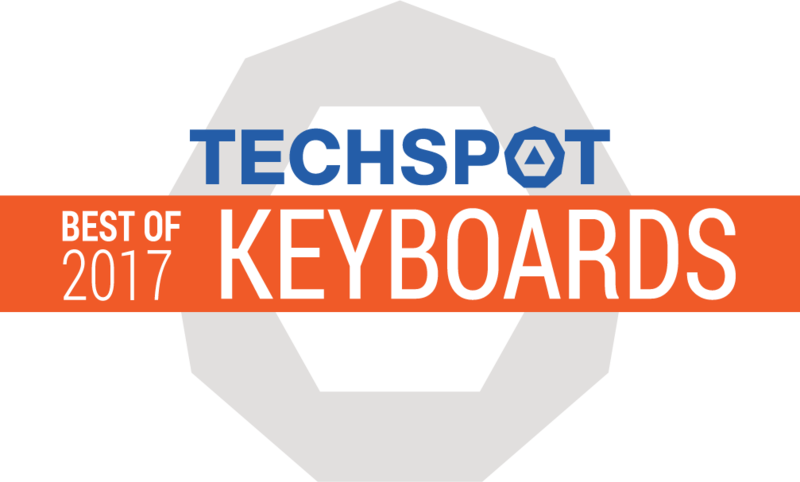 Whether you’re a programmer, transcriptionist, or just somebody that wants to leave the lengthiest article comments the Internet has ever seen, the CODE keyboard offers a rock solid typing experience. Of the keyboards I tested recently: the DAS, that crappy Microsoft thing Marco likes, the Apple Wireless Keyboard, and the CODE, the only keyboard I absolutely adore is the CODE. It’s unfortunate that they are on back order because I’d like to have two of them. I'm not here to sell you a keyboard. Buy, don't buy. It doesn't matter. 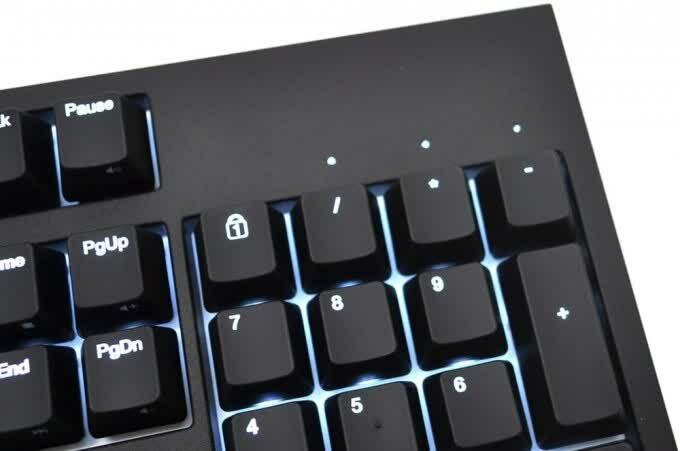 I'm just happy to live in a world where the first truly great mechanical keyboard finally exists now, in exactly the form it needed to, with every detail just so, and I can type this very post on it. As glorious as that may be, I'm here to sell you on something much more dangerous: the power of words.